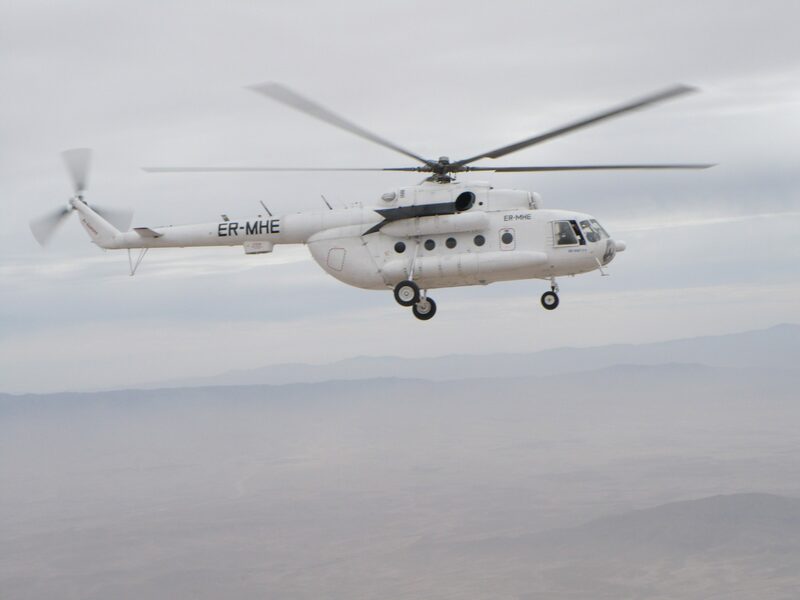 We operate a fleet of Mi-8 MTV1 type helicopters which are capable to transport cargo and passengers. The helicopters can also operate missions with external cargo, as well as perform firefighting missions. Our company’s crews are fluent in English and have a lot of experience in working with the UN, in Sudan, Afghanistan and Eritrea. They distinguish themselves with a high degree of professionalism which was highly appreciated during various humanitarian missions under the UN. 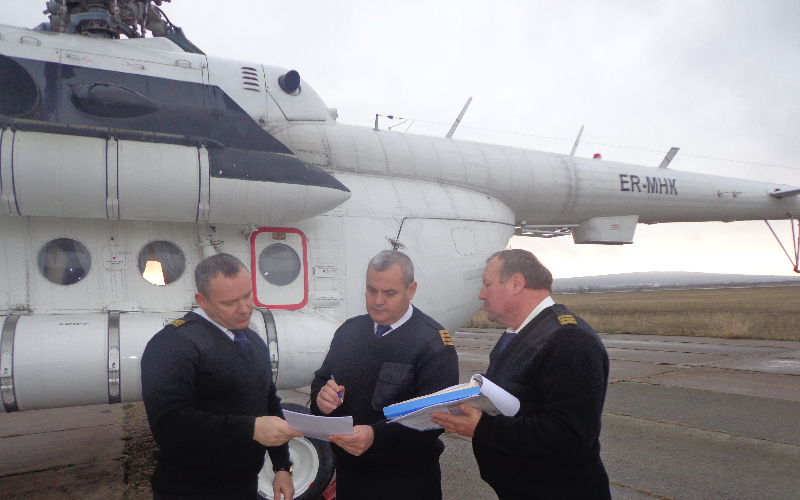 The fleet is fully equipped and the crews are prepared to operate in air operations in different geographical and meteorological conditions. 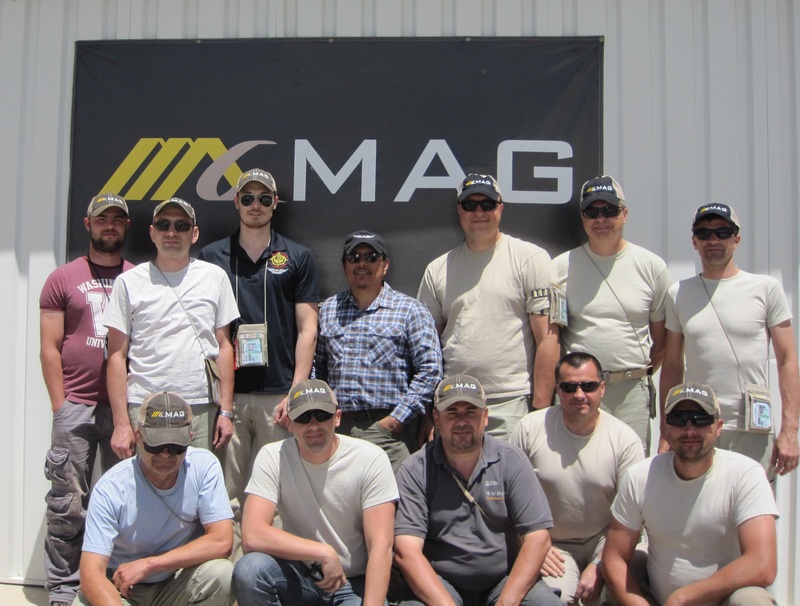 “AIM AIR” company was founded in 2006. 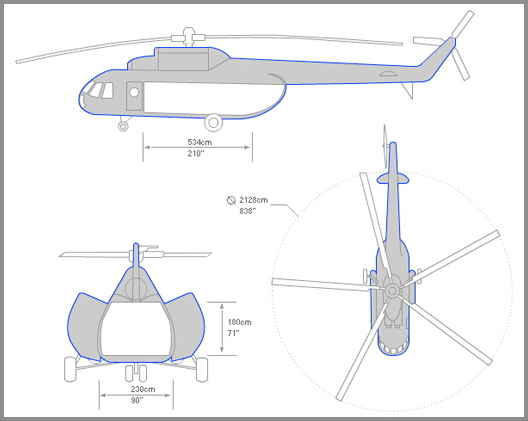 Currently the company is operating a fleet of medium utility helicopters, including 4 X Mil-8MTV-1, 1 X Mil-8PS and 2 X Mi-17. 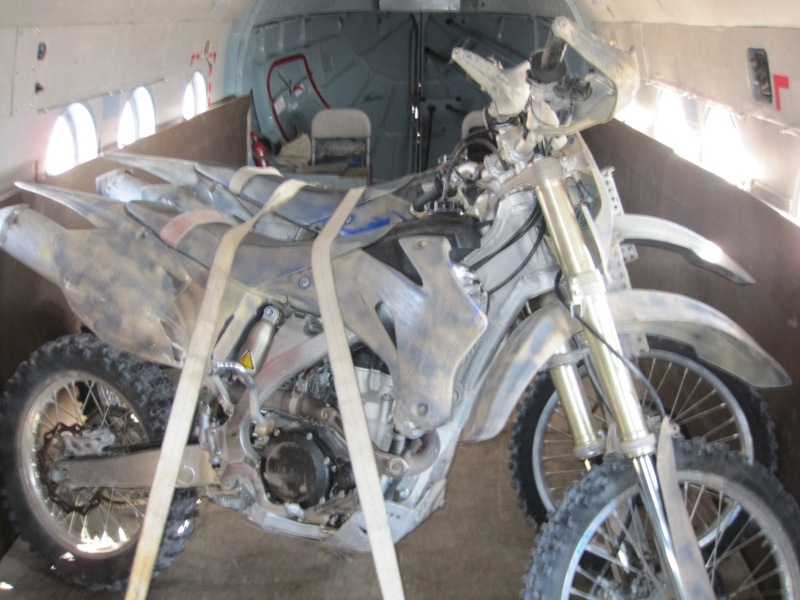 Since 2013 and until January 2015, AIM AIR has performed air services in support to International Security Assistance Forces (ISAF) as a subcontractor of Skylink Aviation Inc in Afghanistan. 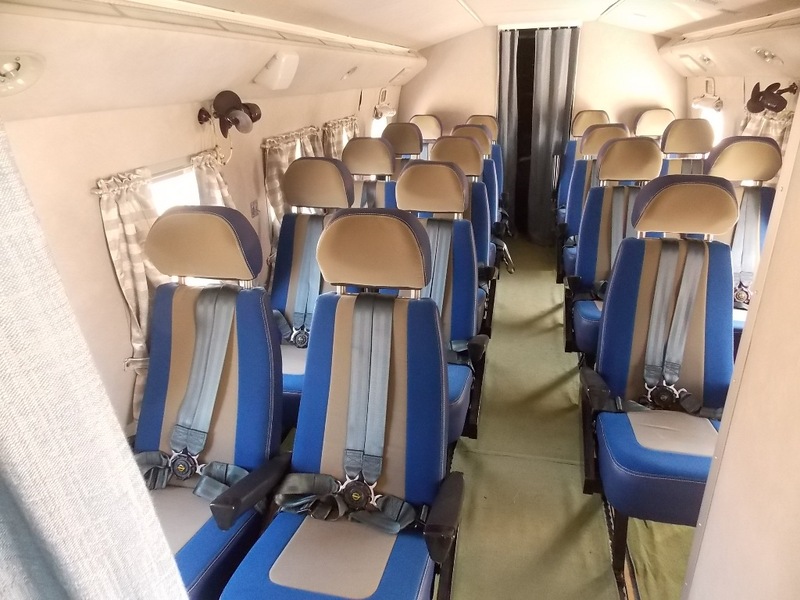 In May-October 2014, the “AIM AIR” Ltd activated with 2 Mi-17 helicopters on firefighting flight operations in Turkey under a contract with Turkish Ministry of Forestry. 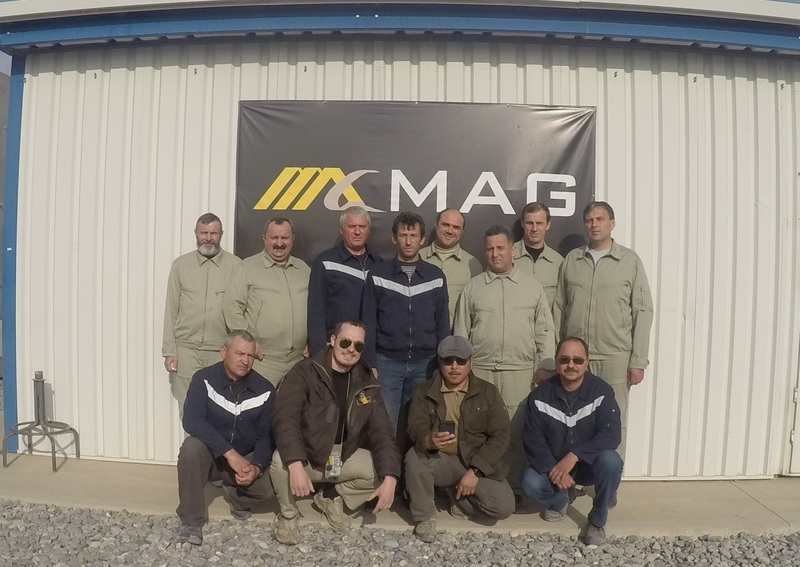 In April 21st 2015, our company have performed a chartered flight inside the country with moldavian high officials on board. 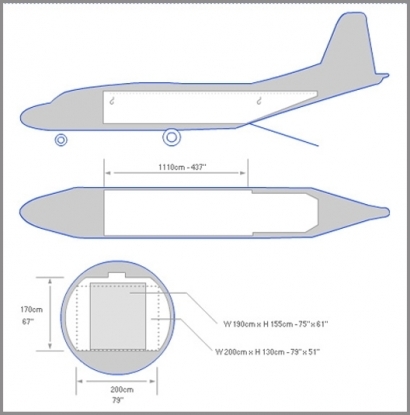 Cargo trasport – international and domestic cargo transport flights. Passenger transport – international and domestic passenger transport flights. 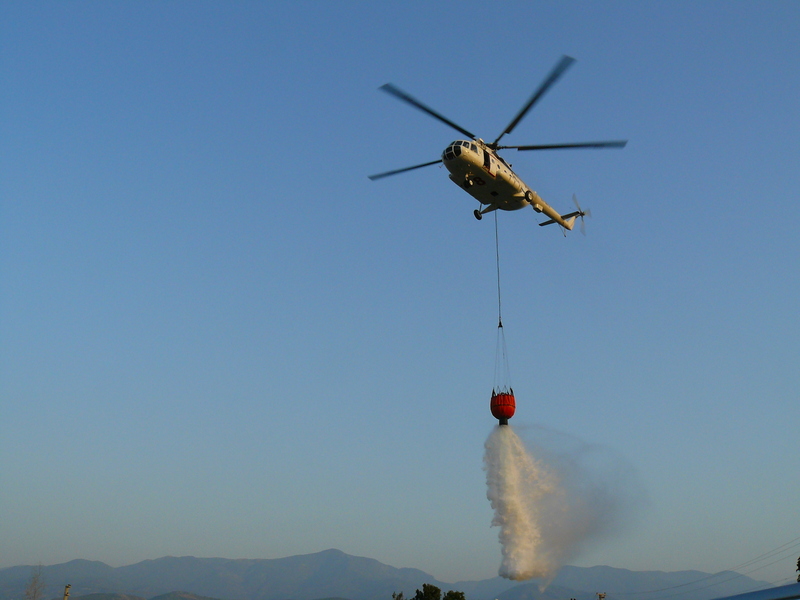 Aerial works – sling load operations, fire-fighting operations. Aerotaxi flights on Robinson R44. 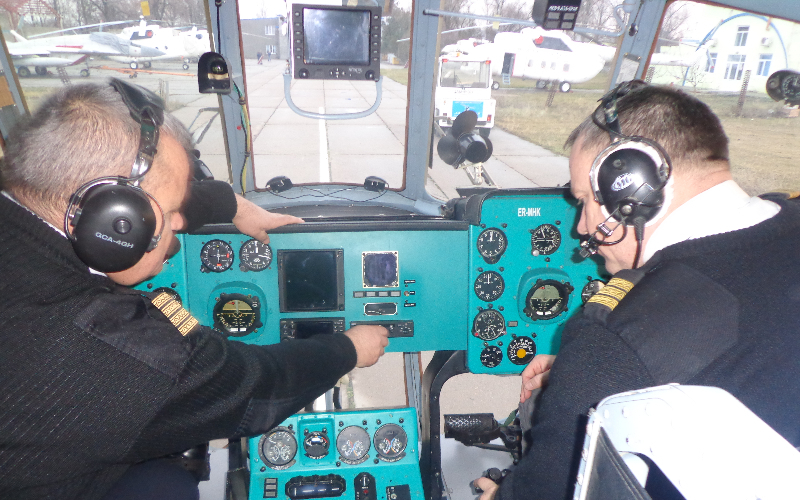 Hourbuilding on Robinson R44 helicopter. © Copyright 2017 AIMAIR. All rights reserved.